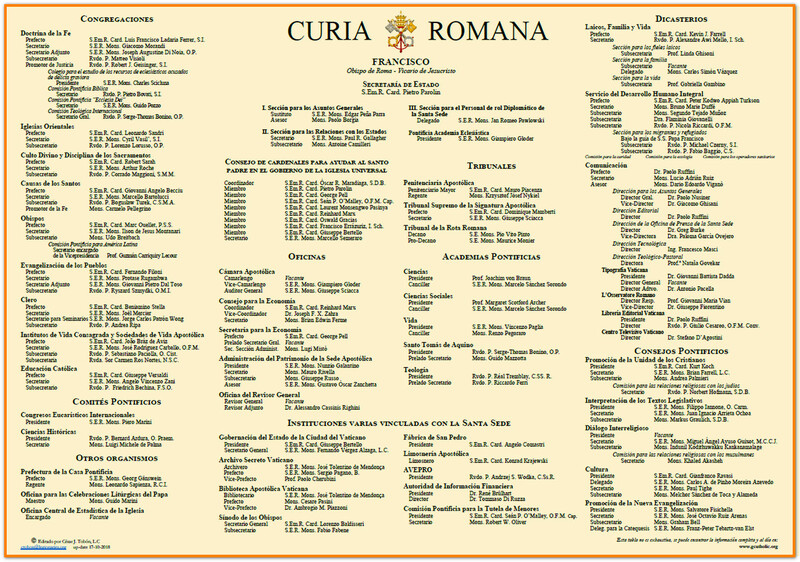 Roman (Vatican) Curia, With Names, At-A-Glance, by Br. César J. Tobón — October 2018. This is an update to the October 2017 chart. As always meticulously done. Enjoy. 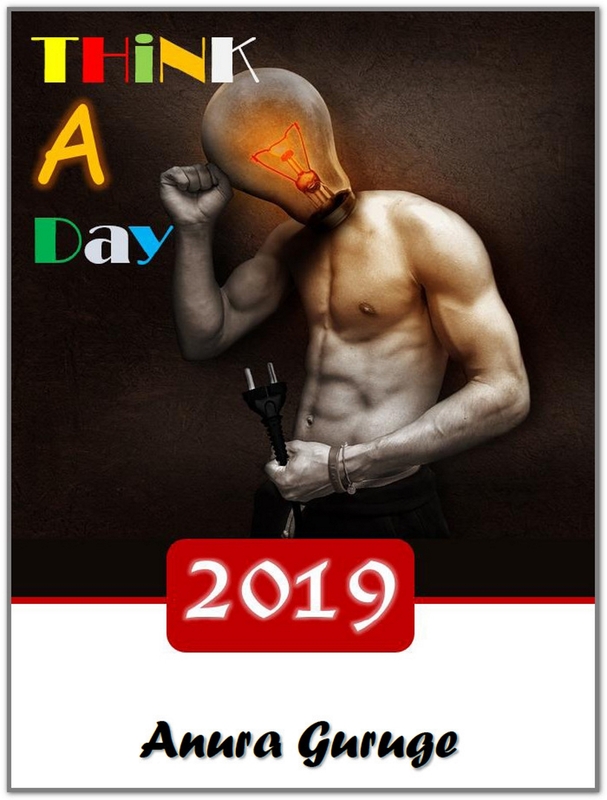 Click here to download the 2018 image as a small (clean) PDF.